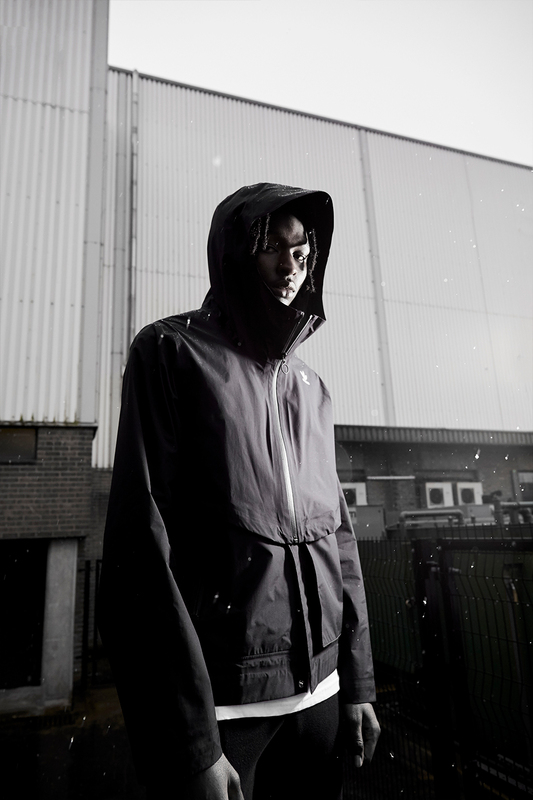 adidas Consortium has partnered with GORE-TEX and designer Conroy Nachtigall, formerly of Arc’teryx Veilance, for a very special three-way collaboration. 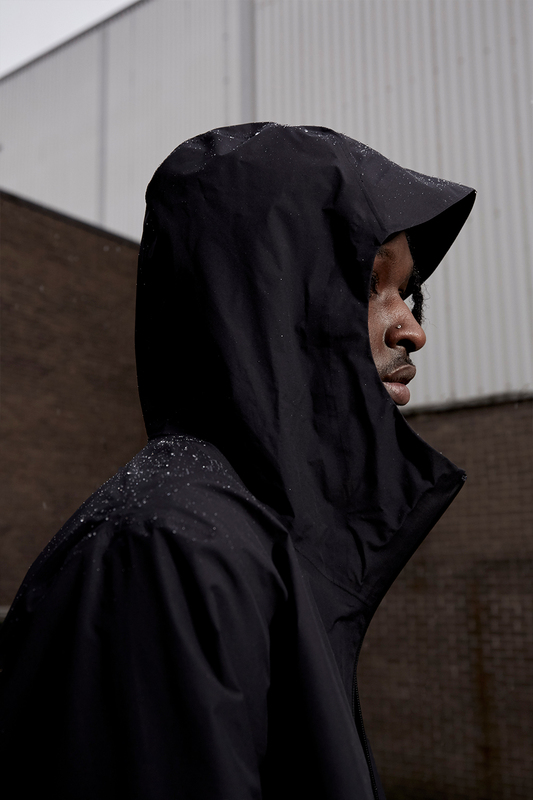 Curated with the urban commuter in mind, the three have created outerwear which features GORE-TEX material. 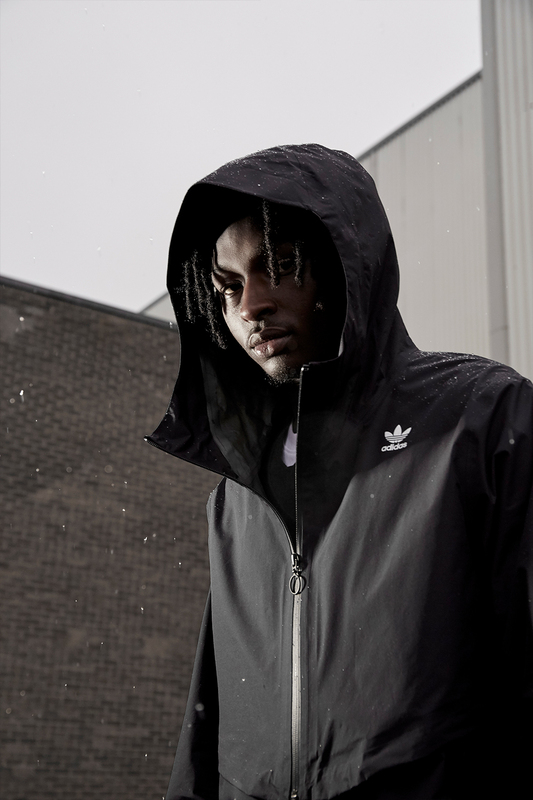 adidas believe their clothing needs to adapt to new challenges as nearly a quarter of the worlds population are living in the city with their own micro-climates. 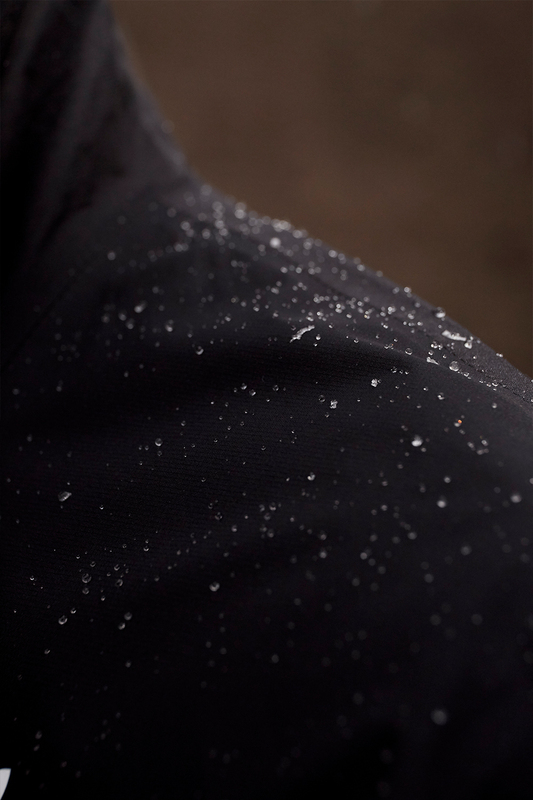 With that in mind, the GORE-TEX PT3 ACMON jacket can be turned into a vest to adapt to the surroundings if needs be. 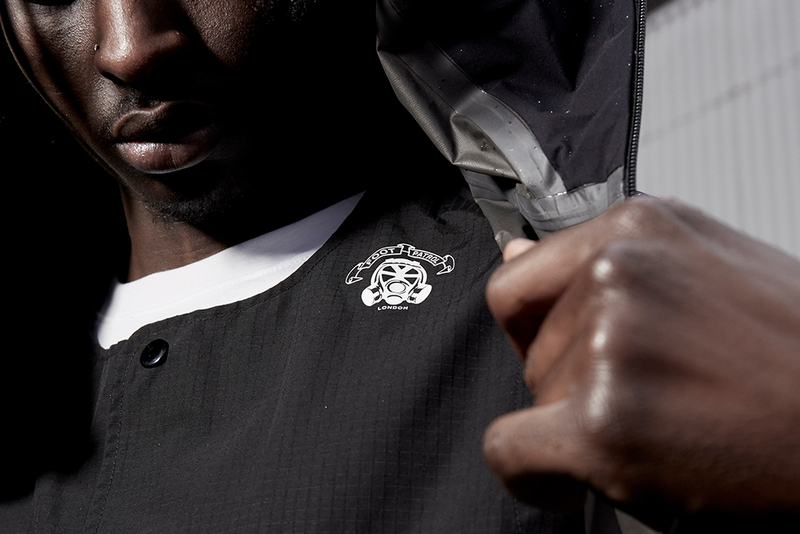 GORE-TEX material entitles full waterproof integrity that allows the consumer to overcome any wet weather. Combined that with the process of transforming the jacket into a vest, and the technically of the piece becomes apparent. As part of this Consortium project, we were lucky enough to add our minimalistic twist to the jacket. 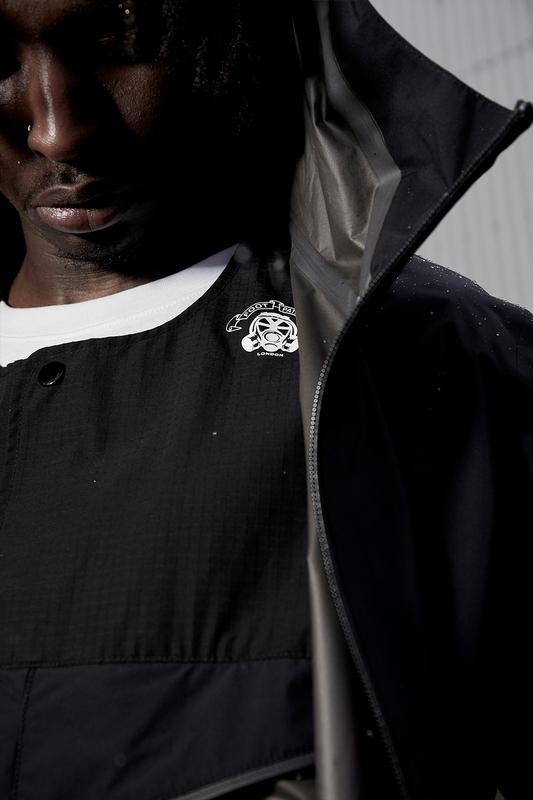 Featuring our signature Gas Mask logo on the vest gives it a unique touch for our consumer as well as adidas Originals and GORE-TEX. 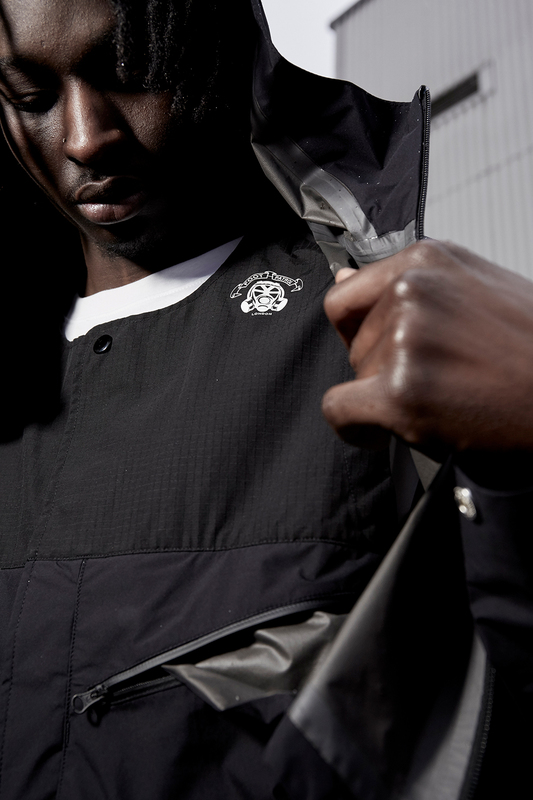 The adidas Consortium x Footpatrol GORE-TEX PT3 ACMON jacket is now available online. Sizes range from XS – L, priced at £350.